Donal is a qualified dairy farmer from Castlelyons in the heart of the Bride valley in East Cork. A passionate conservationist, he has pushed the boundaries of a compatible food production and farmland biodiversity system on his own farm where he milks 70 cows in an intensive spring-calving operation. As a member of the Groupe De Bruges (European think tank NGO, based in the Netherlands, providing a platform for CAP reform and a more sustainable agricultural structure), he has seen first-hand sustainable agri-environment pilots in other European countries. 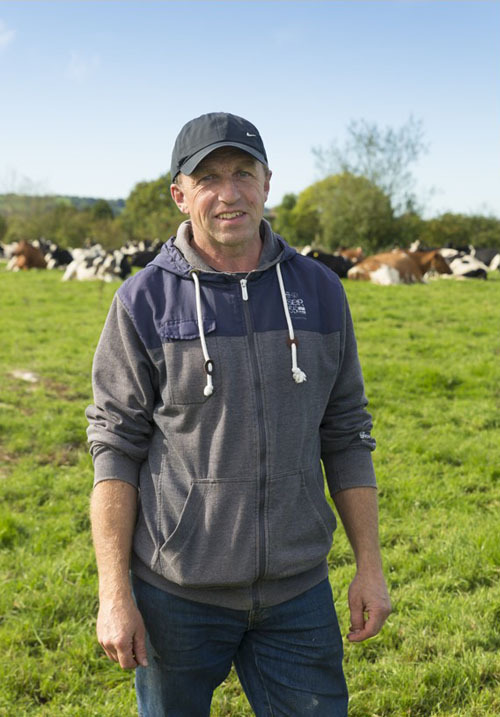 Donal is a member of the Bride Valley dairy discussion group based in Moorepark and has spoken publicly on the need to change to an overall more sustainable system of farming. Tony Nagle BSc (Environmental Management), MSc (Ecological Assessment) has a background in avian research focussing on birds of prey. He has been a member of BirdWatch Ireland since 1978 and he has been actively involved in the Irish Raptor Study Group since 1998. 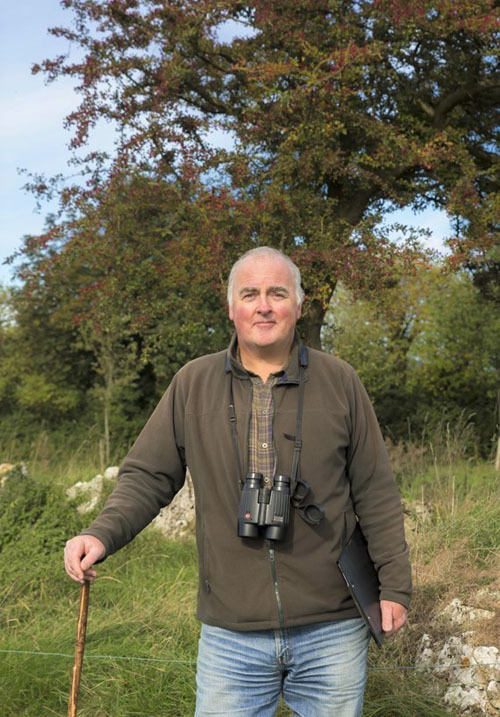 Tony has participated in numerous national bird surveys and has been a regional organiser for the National Hen Harrier Survey 1998, 2005, 2010 and 2015 and the National Peregrine Falcon surveys in 2002 and 2017 and he surveyed seabirds on the South Cork coast for the Seabird 2000 project. In addition, he takes part in ongoing surveys including the Irish Wetland Bird Survey (IWeBS), the Countryside Bird Survey and he is also involved in ongoing studies of the Common Buzzard and Barn Owl in County Cork. He was a regional co-ordinator for the recently published Bird Atlas 2007-11: The Breeding and Wintering Birds of Britain and Ireland. Tony is a keen angler and he has long been interested in freshwater fish and aquatic ecology. He studied the vegetation of oak woodland for his Master’s degree and he is very interested in moths and their usefulness as environmental indicators. Tony became a full-time Ecologist in 2013 and he has since gained considerable experience in carrying out ecological impact assessments for a variety of major projects including waste water treatment and wind energy developments. He has carried out bird survey work for University College Cork on research projects relating to Hen Harrier interaction with wind turbines (WINDHARRIER) and also the Avian Diversity and Afforestation Planning Tools (ADAPT) project. He has worked on the UCC FORDEER Project examining the impact of deer on commercial forest plantations and he is currently advising the IRD Duhallow RaptorLife Project on Hen Harrier ecology. Sinéad Hickey has a background in Quality Control and Administration. She has a certificate in Applied Biology and a diploma in Analytical Science from Tralee IT, where she also received a Forbairt Student Enterprise award for an environmental project dealing with oil spills. Sinéad has 7 years’ experience working as an office manager in a research environment. She is very involved in local community groups and has been a member of her local tidy towns group for several years. 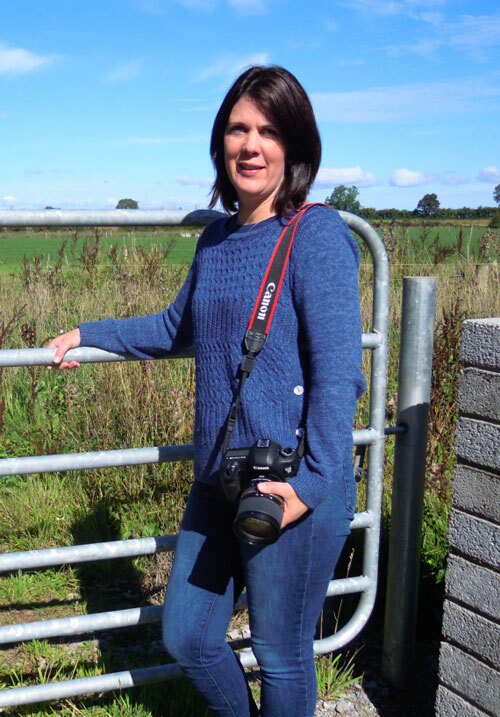 She is a very keen photographer and is one of the founding members of Fermoy Camera Club, where she is currently club secretary. She received her LIPF distinction in photography in September 2018. Sinéad has a very keen interest in wildlife and the environment and she uses her photography to record these subjects. She has had many images published in Irish Wildlife Trust Magazine and has won several awards from in the Irish Photographic Federations Nature Competitions.